Join housing advocates for a meeting with your legislators to let them know how rent increases are impacting you, your family and your community. WHY? Not only do rent increases in Seattle lead the nation, but some rent increases are actually used to circumvent other tenant protections such as the Tenant Relocation Assistance Ordinance. 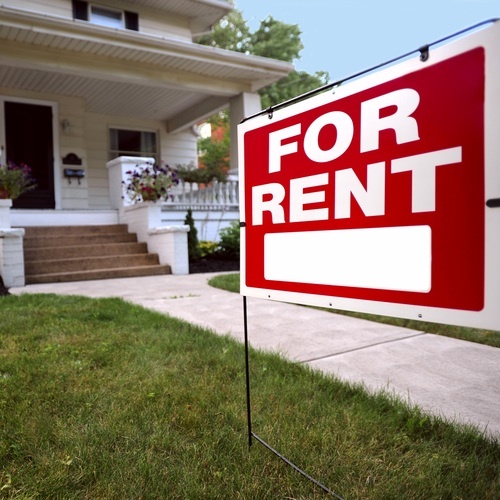 Each year, more and more tenants find out they were deprived of critical relocation assistance following a massive rent hike due to loopholes created by Washington State law. THE SOLUTION? Seattle City Councilmember Nick Licata and Washington State Senator David Frockt (D), 46th District, are meeting with constituents to have a conversation about how we might work towards addressing these issues in the 2014 Legislative Session. IF YOU ARE INTERESTED IN PARTICIPATING, please contact Tenants Union Organizer Stina Janssen (stinaj@tenantsunion.org) or call 206.722.6848 × 102.